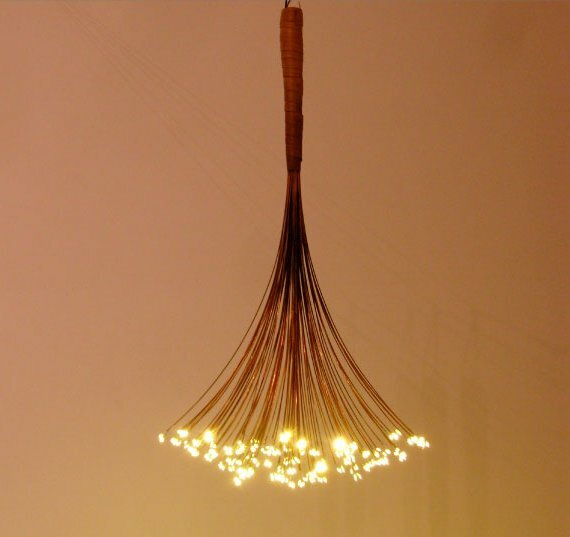 Kenzan Tsutakawa-Chinn, a recent graduate of the Pratt Institute, and the creative mind behind Studio 1 Thousand, has designed the Constellation Chandelier. 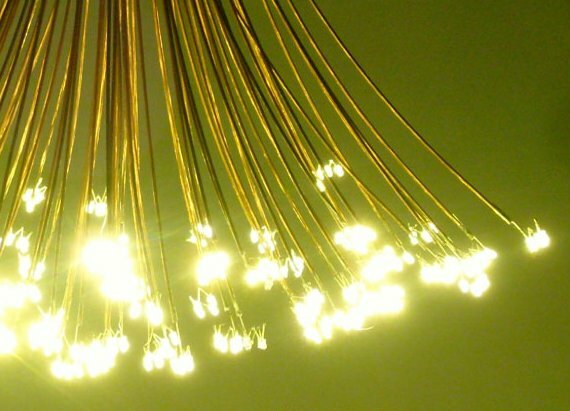 Started in 2006, Studio 1 Thousand exploits LED technology to illuminate your dreams. Our award winning lighting studio seeks to use LEDs in ways previously unseen, offering new alternatives in home and environmental lighting. Visit the Studio 1 Thousand website – here.